Upgrade this free listing to premium. Get a detailed lifetime directory entry with big benefits all from a low-cost one-time fee! SilverAg Pte Ltd. (Registration No.201103743C) is a Singapore based company with the vision to provide customers the opportunity and convenience to own quality .999 fine silver as an investment. Our company provides a user-friendly platform to purchase silver coins or bullions via our website which is easily accessible at any time. 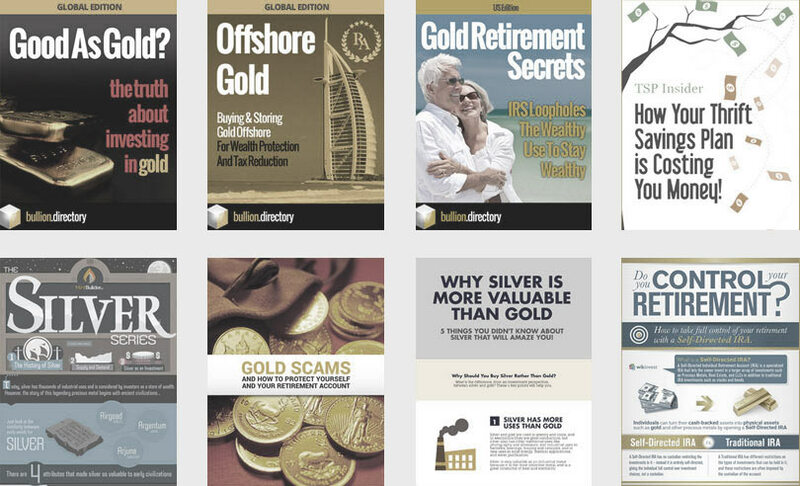 When doing business with Silver AG - please say you saw them in Bullion.Directory. Read or add Silver AG reviews and ratings using the "reviews" tab above. All Silver AG details are believed to be correct at the time of listing. Please report errors here.